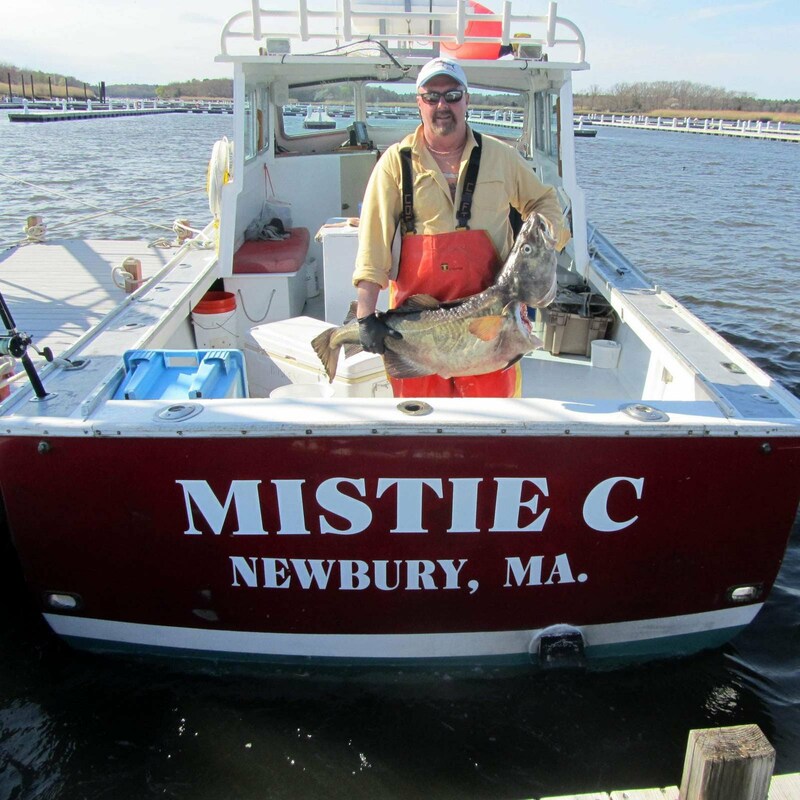 during a private fishing charter with Mistie C Charters on May 26, 2011.
of 2010. They weren't taken from the MISTIE C but are so great we wanted to share. 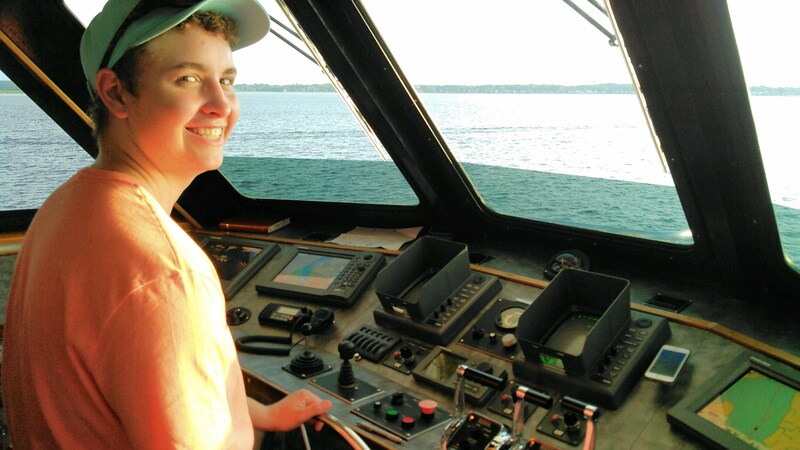 Patty is a naturalist with Blue Ocean Society and works on whale watches. 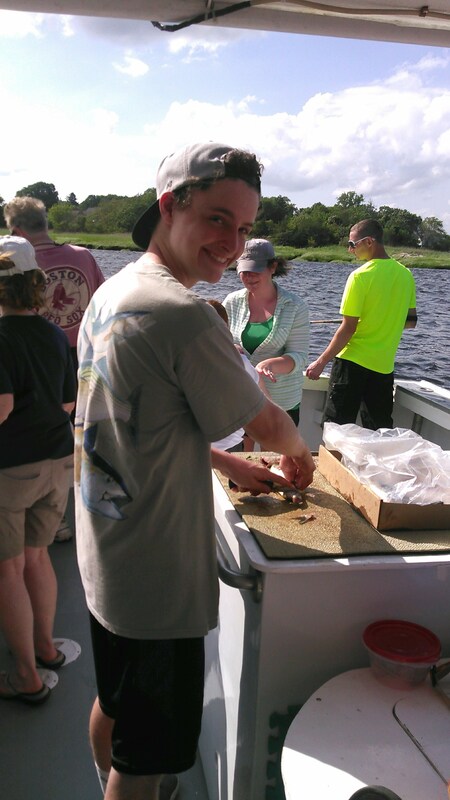 the marine environment, through education and research in New England. Please visit their website to learn more about this important effort. 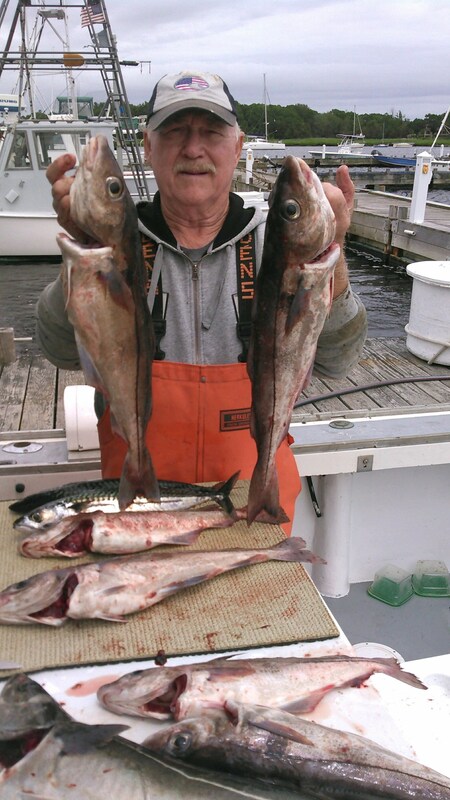 Captain Charlie at (978) 420-2112 or captcharlie@live.com to set one up.